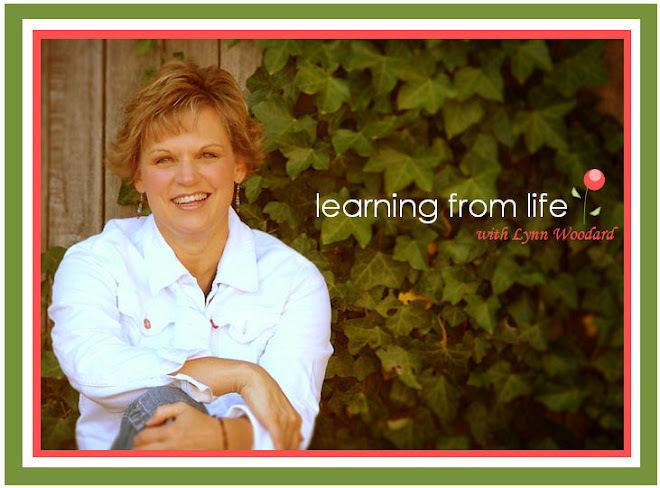 Learning from Life: One of our favorite Christmas tradition! Now one of our favorite Christmas traditions came from this book. I loved it from the moment that I read it. I got to meet the author and thank him personally for the profound effect he had on so many, through writing this book. I hope as you read this summary, that you will want to go out and get this book before Christmas. 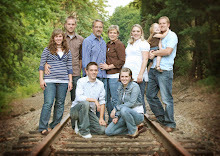 And I hope that it leads you to wanting to begin your own family Christmas Jar and tradition. It is a great way to think of someone less fortunate than you, every single day! Today I dropped Lauren at work(which is at a Book Store), and I saw this book again and thought...that is the Christmas story I should share tonight! If I were rich and it were possible... I would buy one for each of you, that's how much I think of this book. Hope you are taking time, to enjoy the holidays and the magic that it holds! We live in a day when our civilization seems to be on the brink of disaster and pessimism is rampant. Out of this negative environment Mr. Jason F. Wright has managed to capture a classic moment of hope and optimism. 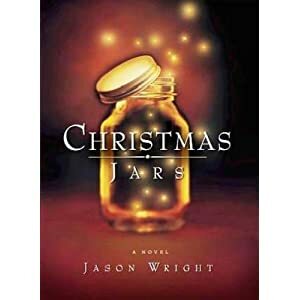 In his new book Christmas Jars, Mr. Wright captures several moments of humanity at its highest and shows us how to combat some of our social ills in our society. Through his main character, the writer show us a character representative of many modern day individuals who grow up isolated and without a past. Throughout her life the main character, Hope, struggles and faces many trials and tribulations which she has surmounts. Through the kind deeds of others and integrity of different people who cross her path she manages to thrive and grow to be an intelligent and productive person in society. One person who has been of great influence is her adoptive mother and another is a complete stranger who does her a kind deed. At this critical time in her life when she faces one of her biggest crises this kind deed leads her to search out the individual or individuals that have given her a jar full of money. Living in a world when nothing is ever given for nothing she latches on to this story and through every means possible attempts to seek out the giver. Through her search she finds something she does not expect and she must weigh out her priorities. What is important? What should she do with this information? In this instance her values are put to the test. Throughout her life she has waited for her big story, but as she confronts these different issues she realizes that some things are more important than her big break. The seeds that were planted in her heart by the kind deeds of strangers saves her and creates hope for the future. As the main character's name expresses, Mr. Wright extends to the reader the possibility of hope in a world full of emotionally and socially bankrupt individuals. There is always hope sometimes it may be hidden, but nevertheless a spark can be ignited and grow not only in the person given hope, but others as well. Goodness does exist we just might have to search it out and it is contiguous. As fragile as it may be it can be strengthened even in the face of adversity. Greed and evil can be overcome and just about everyone deserves a break. It's not always those who are economically poor that need a break, but those who will not extend a kind hand also. This book is definitely a good read. In it's simplicity it puts across a powerful and significant message.